Did you know the City of Kingston is home to around 400 people who identify as Aboriginal or Torres Strait Islander? 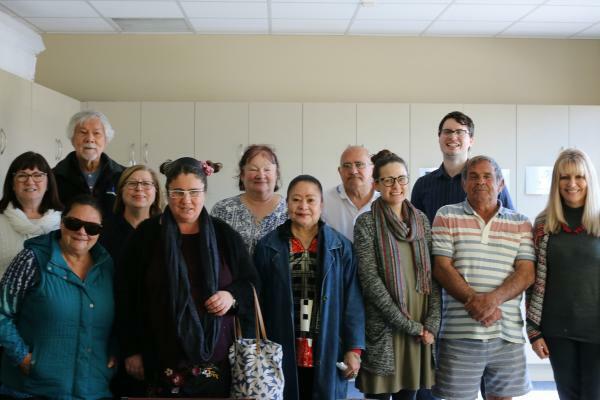 As a community health organisation, CBCHS is committed to delivering equitable health services to Aboriginal and Torres Strait Islander people in a safe and welcoming environment. Though our Reconciliation Action Plan (RAP) we are working on a number of initiatives to build relationships with local Aboriginal communities to help improve health outcomes. 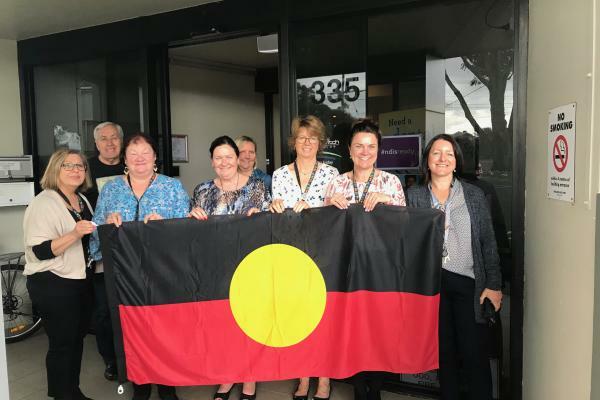 In October, we officially raised the Aboriginal flag at our Parkdale site to help create a more welcoming environment. Our Chelsea community lunches for Aboriginal and Torres Strait Islanders are also proving to be a hit. Running monthly on Wednesdays, the lunches provide an opportunity for members of the community to make new friendships, get to know our staff and find out about our services. If you or your family members are Aboriginal or Torres Strait Islander, you are welcome to join our lunches, please contact our Chelsea team on 9782 7633.